Vail Health & Steadman Philippon Research Institute have joined forces in a fundraising effort to create a healthy, active tomorrow for everyone. 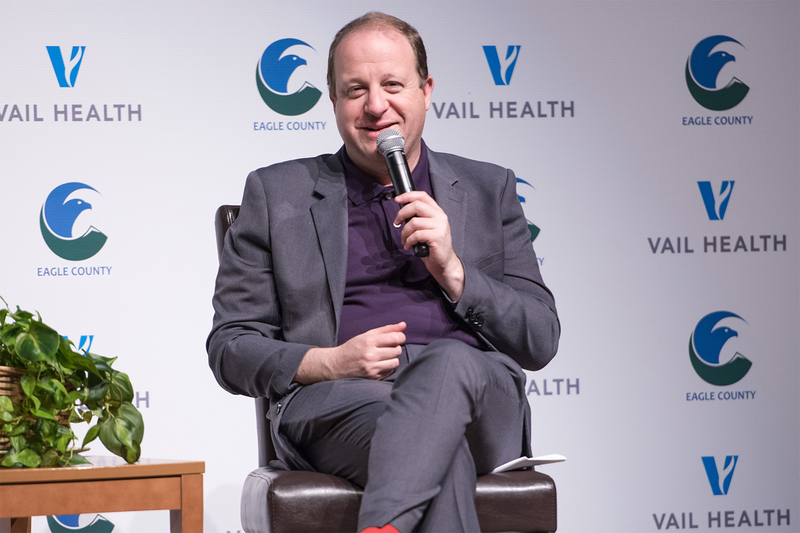 We are dedicated to reinvesting in health care services right here in Eagle County, where locals live, play and need them most. Thanks for signing up! In the future, you will receive periodic emails. Privacy is important to us; therefore, we will not sell, rent, or give your name or address to anyone. At any point, you can select the link at the bottom of every email to unsubscribe.